How do I find an address? 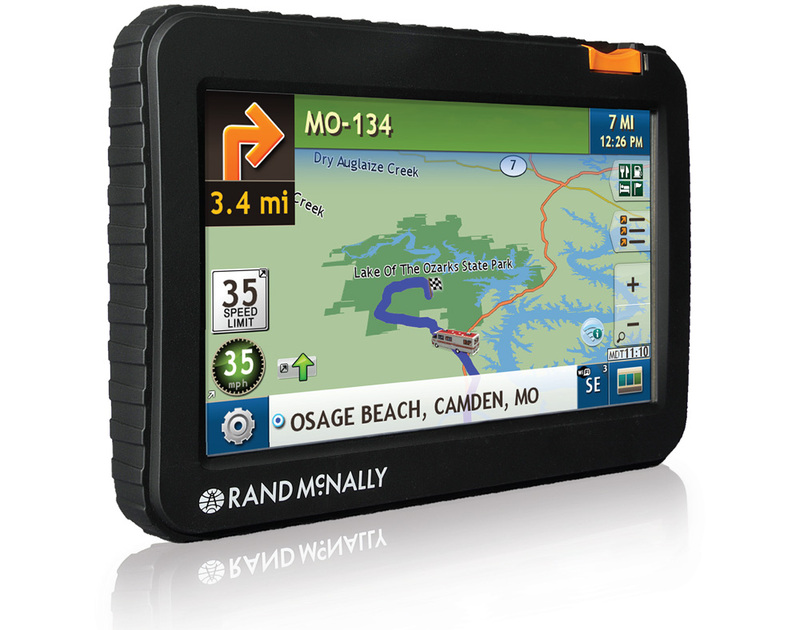 How do I configure warnings on my RV GPS? How do I program and view a multi-stop trip? Will my rear-view camera work with the RVND™ RV GPS?